Burn off some energy and see what products and services are available for a healthy and happy family! Kids will love the various interactive activities to try. See what’s new in natural products for families, meet professionals who can support you, gain inspiration for healthy meal planning, and discover fun and healthy activities for your children! Let's Play - Let's Play is an initiative of the BC Wheelchair Basketball Society that helps children with mobility related physical disabilities across British Columbia become physically active early in life and encourages them to stay that way. Let's Play provides an age appropriate size sport wheelchair and resources to develop physical literacy skills so that children can confidently participate in play, sport and physical education with their peers. Sportability: Founded in 1976, SportAbility is a registered charity (1982) which provides physical activity programs for individuals with a disability across British Columbia, Canada. SportAbility offers programs in four sports including Sledge Hockey, Boccia, Power Soccer, and 7 A-Side Soccer at both recreational and competitive levels. SportAbility is a non-profit, volunteer-driven association whose goal is to create a fun and safe social environment for athletes with a disability, who are either being introduced to an activity for the first time, or competing at an international level. At our station participants will have a chance to learn the skill of wheeling and play fun games to practice that skill. Everyone will also get a chance to play Boccia, they can see and try a variety of adaptive equipment that is available assist athletes who have varying abilities. Children can come and spin the 'Wheel Of Cheer!' When the point of the wheel lands on a Cheer Skill our Certified Coaches will teach the skill to the Child(ren) . Cheer Skills are : Cartwheel, Forward Roll , Backward Roll , Jumps , Stunt, Handstand, Bridge .. ect . 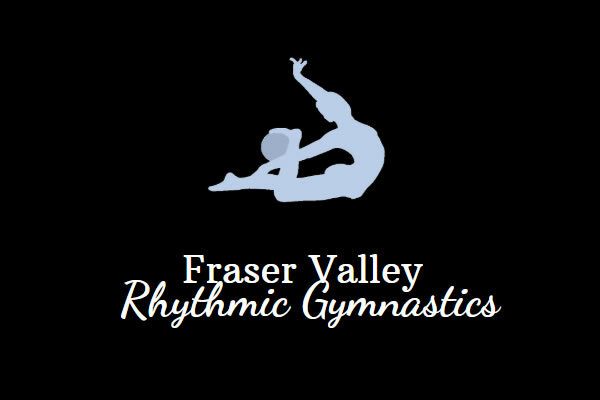 Fraser Valley Rhythmic Gymnastics is led by two Moms (Kate and Tasha) who are passionate about child development, physical literacy, community and sport development. 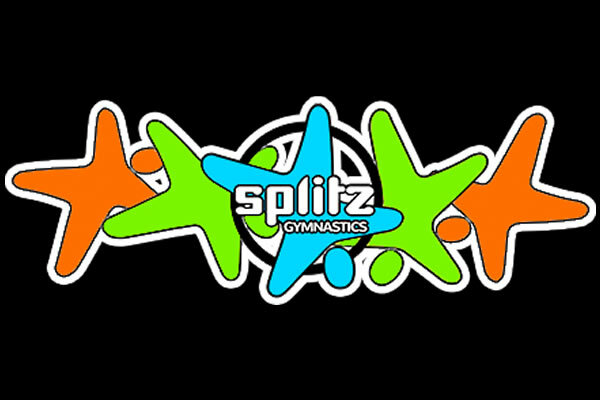 We offer classes for ages 2+ at our gym in Chilliwack-one of the largest in the country. We want to see children develop healthy habits, challenge themselves through sport and movement and have fun doing it, so that a lifetime of active participation is not only achievable but habitual. Rhythmic Gymnastics is fundamental for developing basic hand-eye coordination, that can be transferred to any sport or activity. RG also allows gymnasts to perform, and to get creative with movement, encouraging them to shine with the skills they are strong with, and still work on those that challenge them. Competitively, RG offers both individual and group categories, so the gymnast can choose what is most enjoyable for him/her. 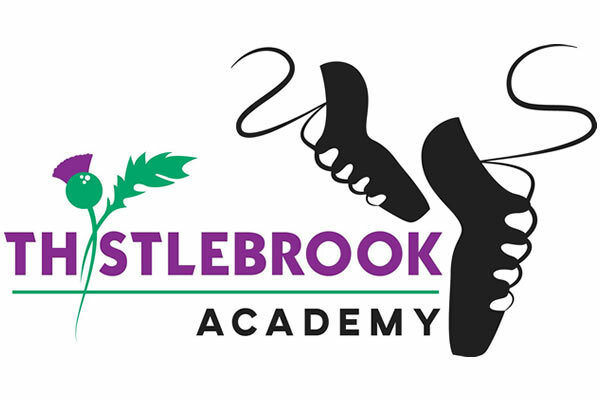 We provide a safe environment where you can watch your children while they are in programs. FVRG strives to offer programs for athletes in all stages of the Long Term Athlete Development model, respecting that not all bodies are built for competitive RG, but all can benefit from RG training. Introduce a DANCE program in a fun and PLAYful way! 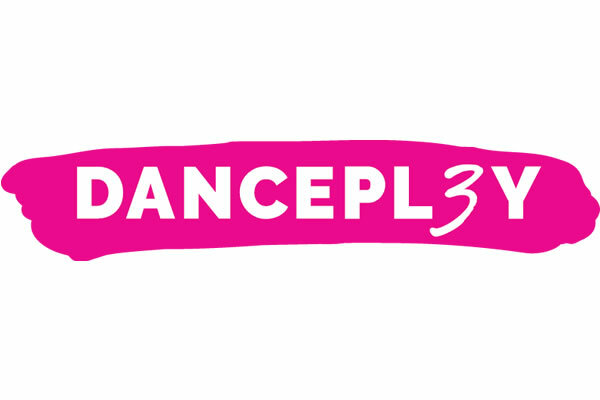 The DANCEPL3Y Preschool program is designed specifically for children ages 3-5 to discover dance in a playful and interACTIVE way through creative story lines and music that MOVES them. Building the foundations for dance through rhythms, fundamental movement skills and playful group formations, young movers discover a love of physical activity as they leap, hop, crawl, turn, spin and jump into their “Bubble of Awesome”.